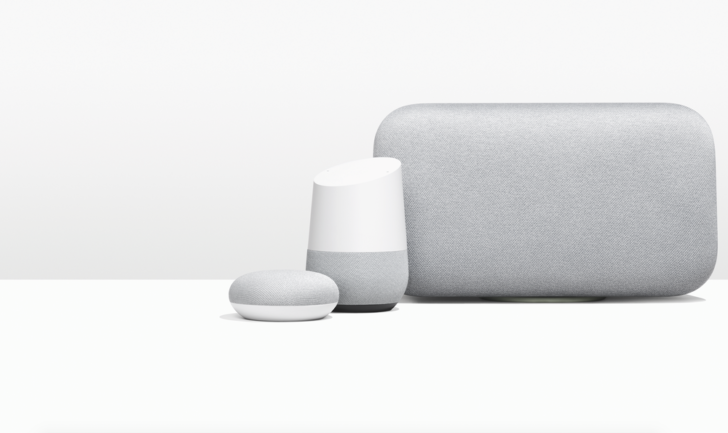 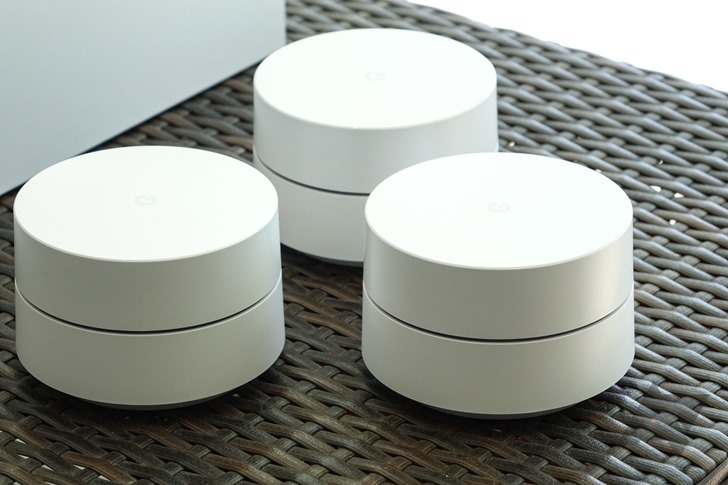 Perhaps you've been frustrated by dead spots in your home WiFi situation, lamenting those rooms that, for you, might as well no longer exist. 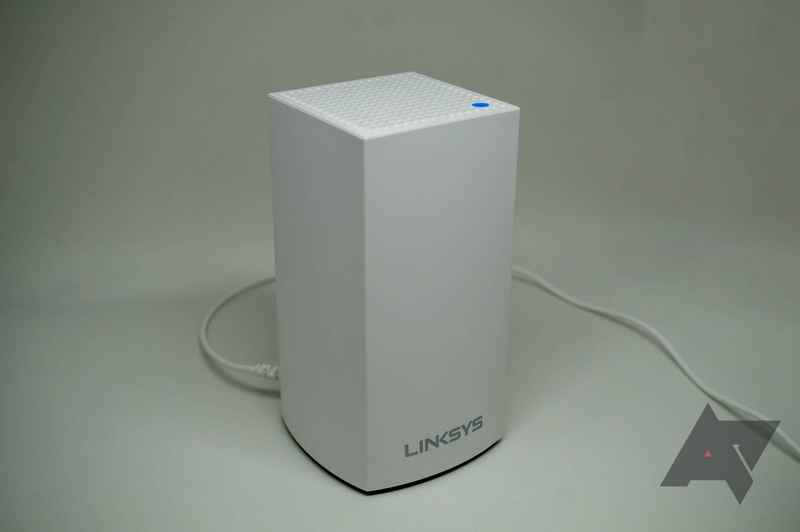 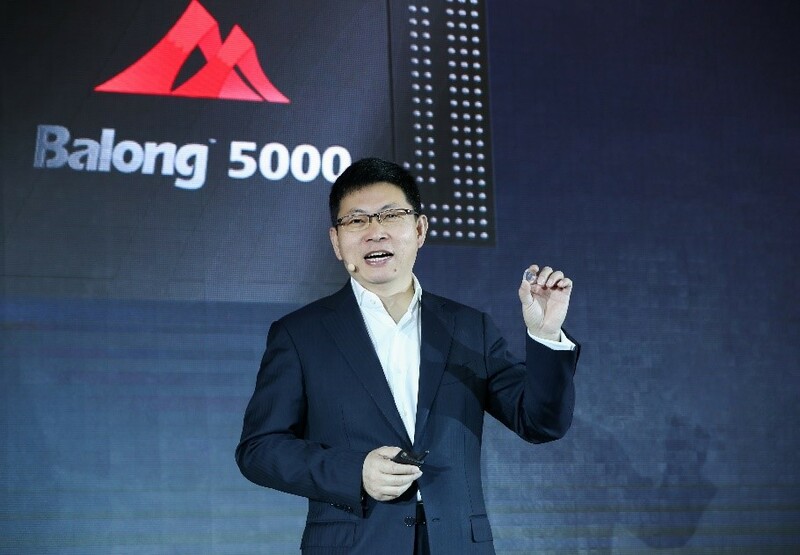 Instead of shaking your fist, maybe it's time to look at a mesh WiFi system. 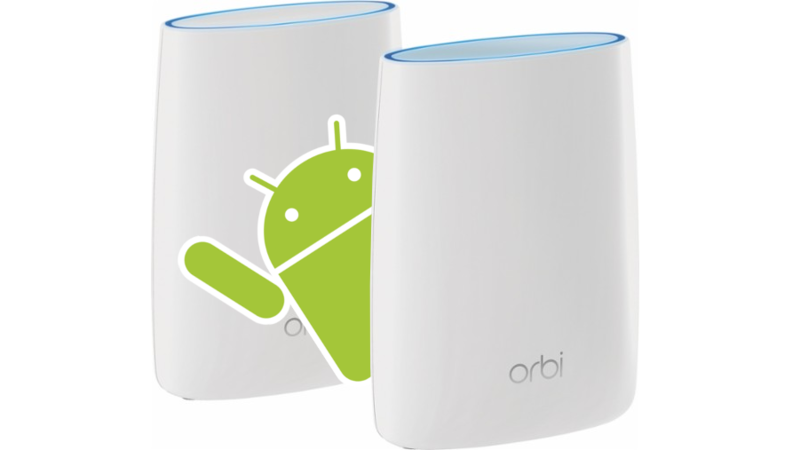 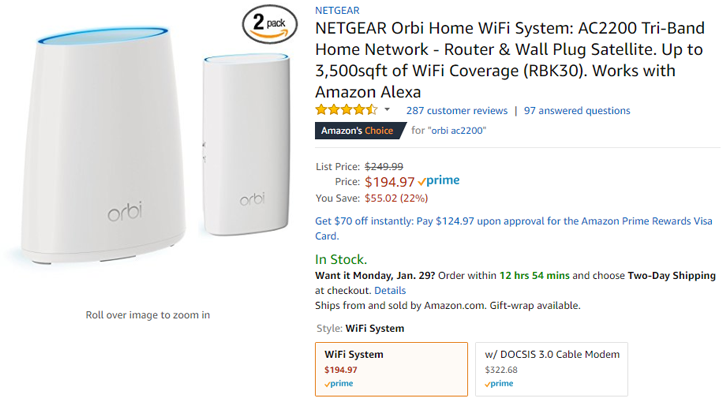 Amazon has a deal on the NETGEAR Orbi AC2200 3-pack, which has dropped $50 to $299.99.